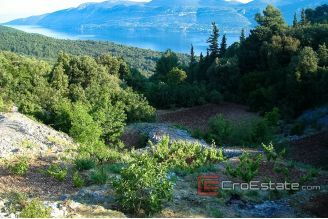 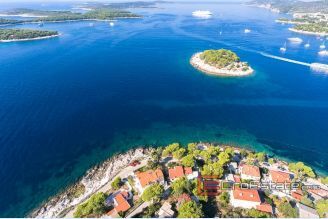 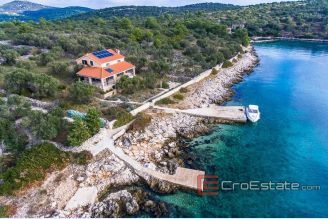 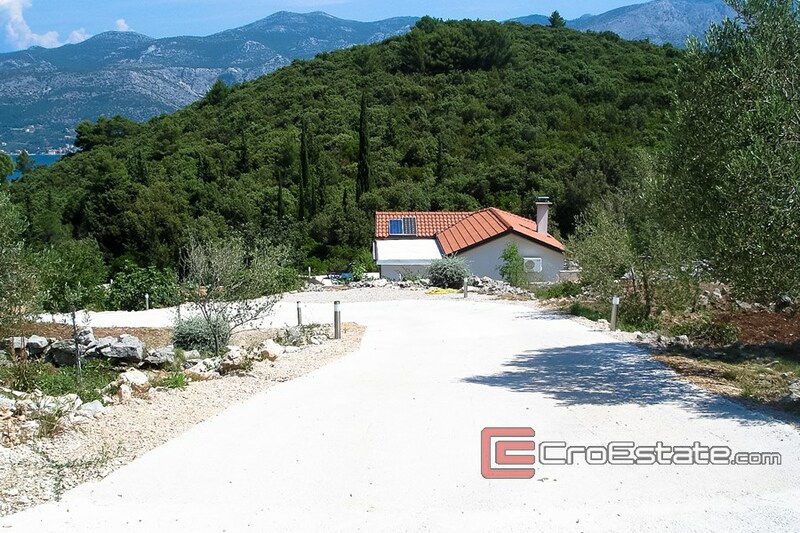 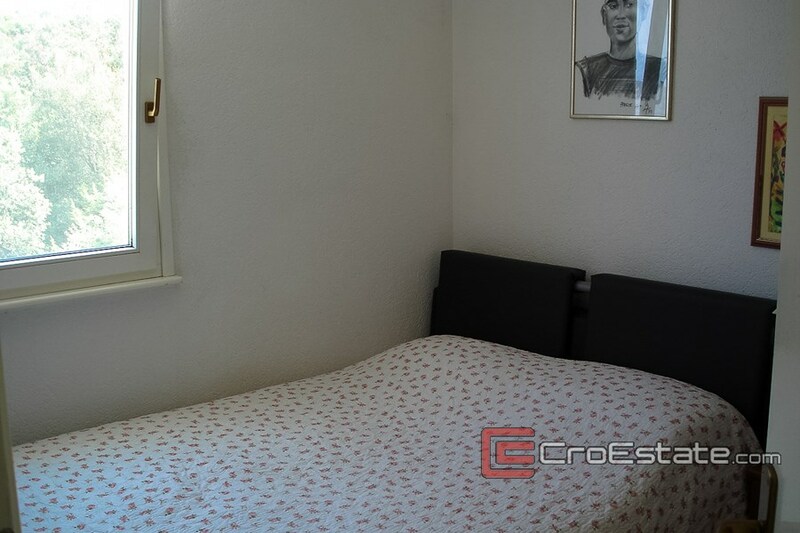 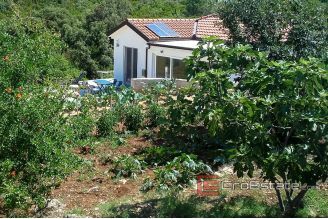 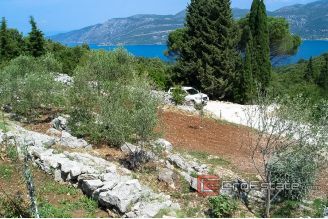 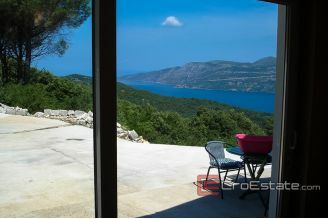 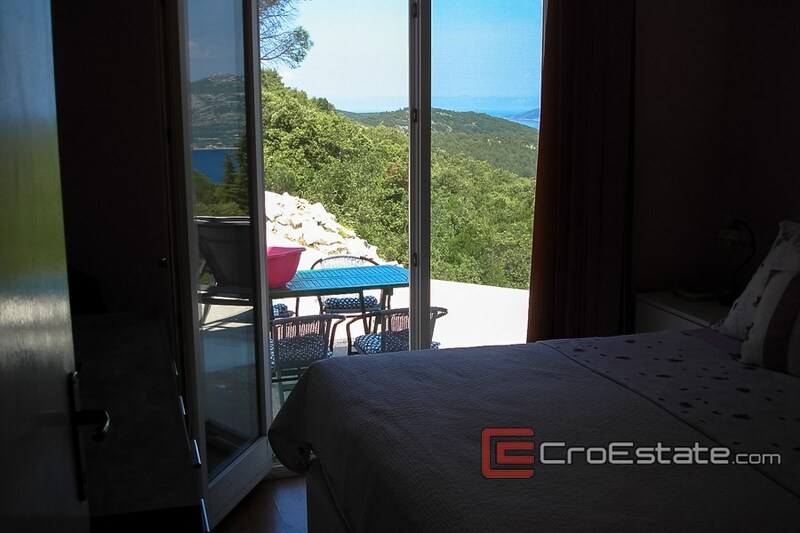 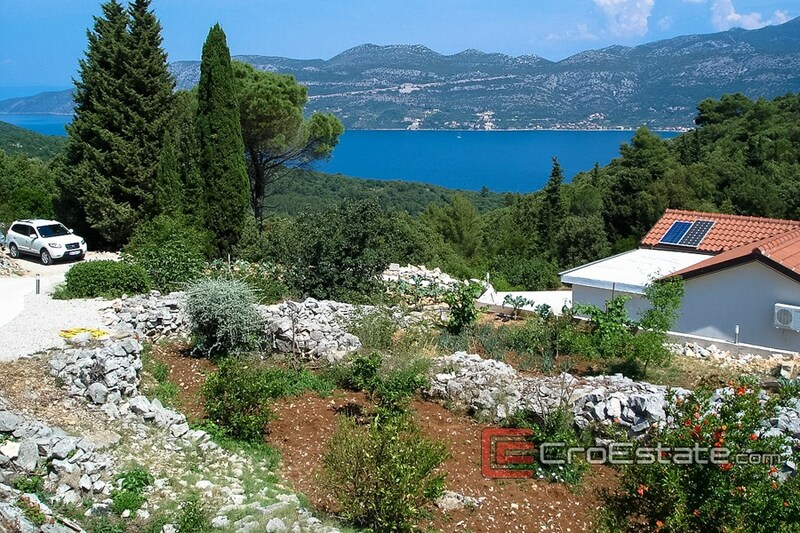 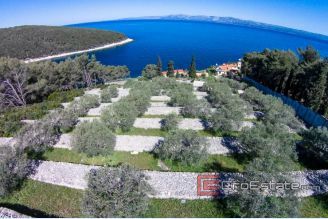 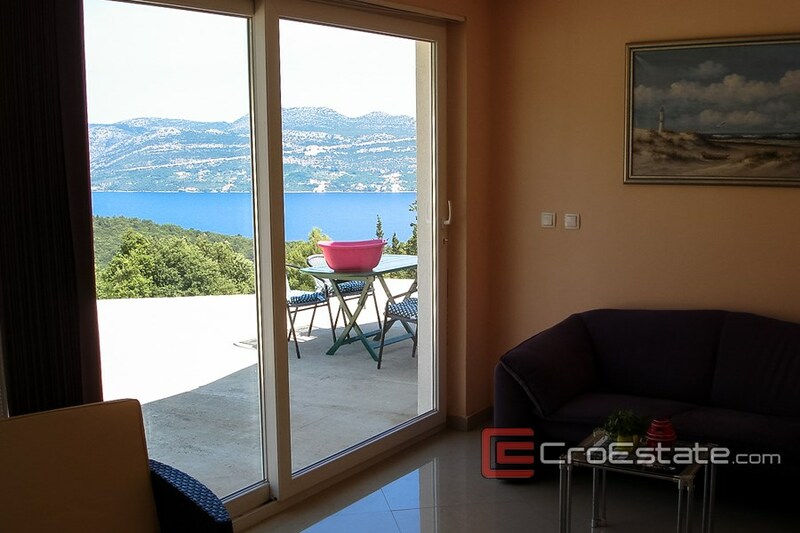 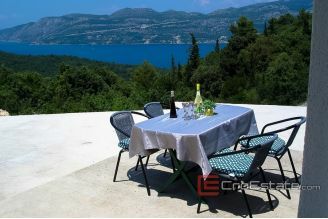 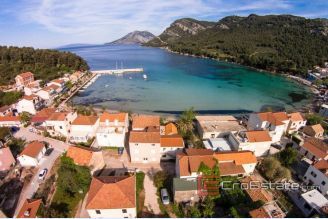 Property on the island of Korcula, located 4 km from the sea and five minutes drive from the town of Korcula, in a secluded place (first place is 300 meters away). 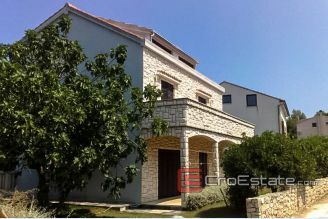 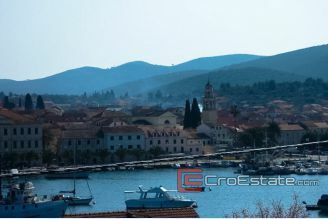 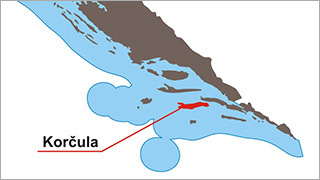 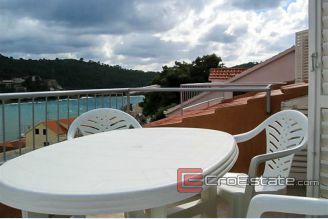 From the land there is a beautiful view of the sea, the Peljesac canal and the island of Hvar. 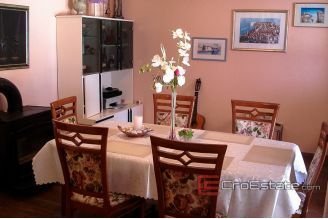 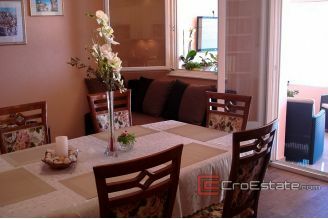 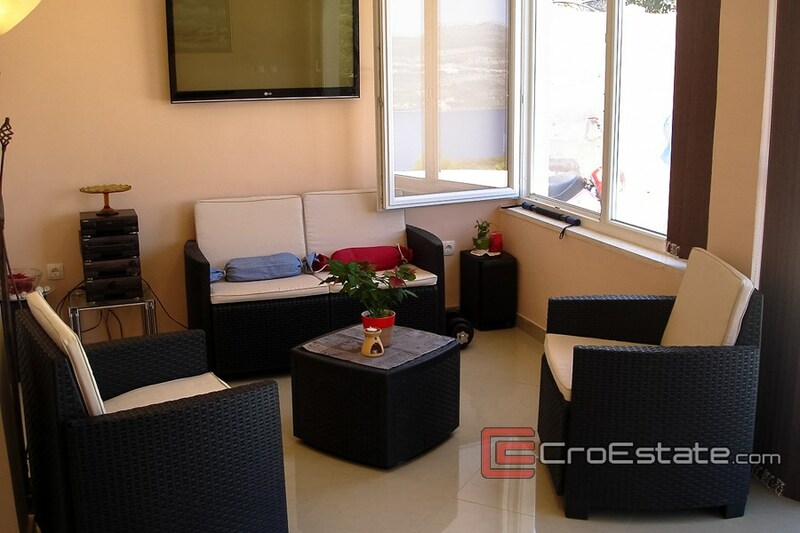 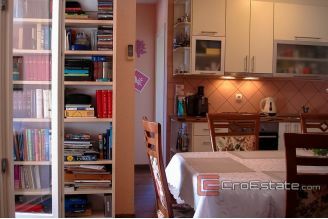 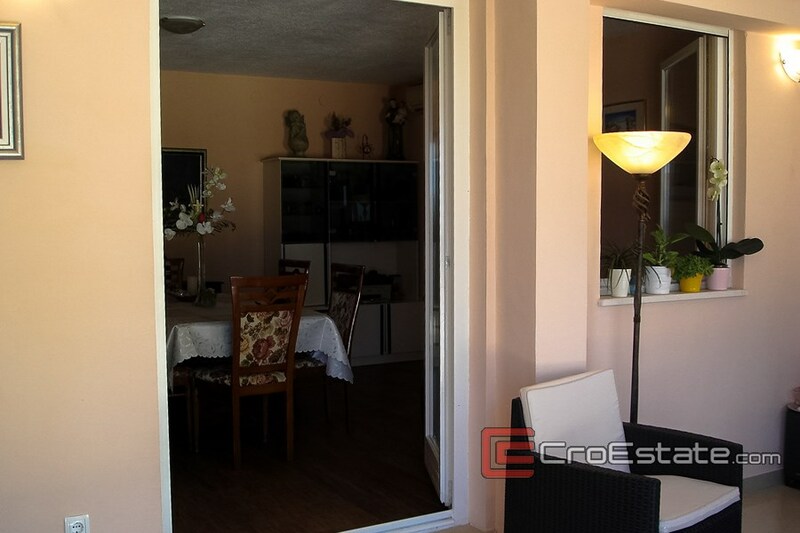 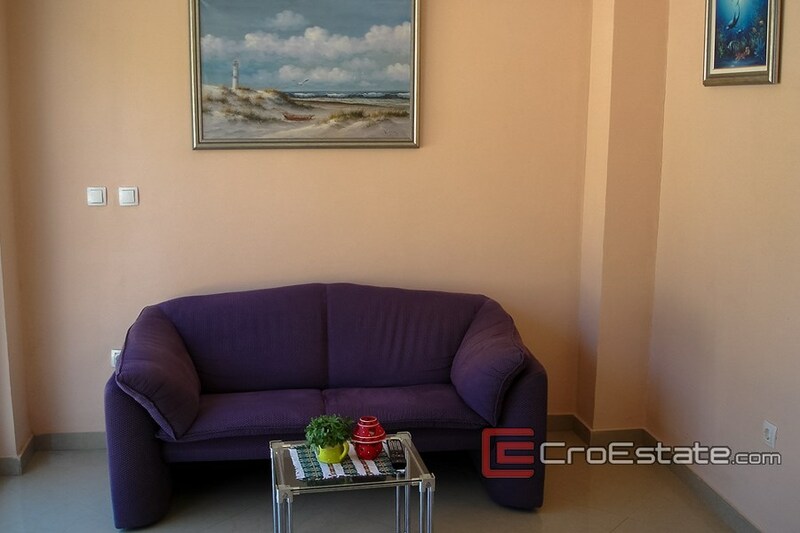 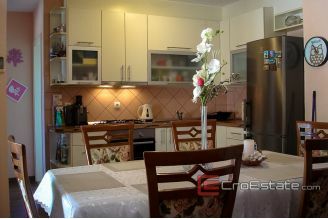 At the property there is a prefabricated house with glazed loggia (53 m2 + 17 m2). 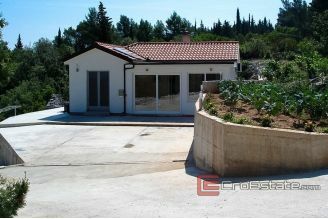 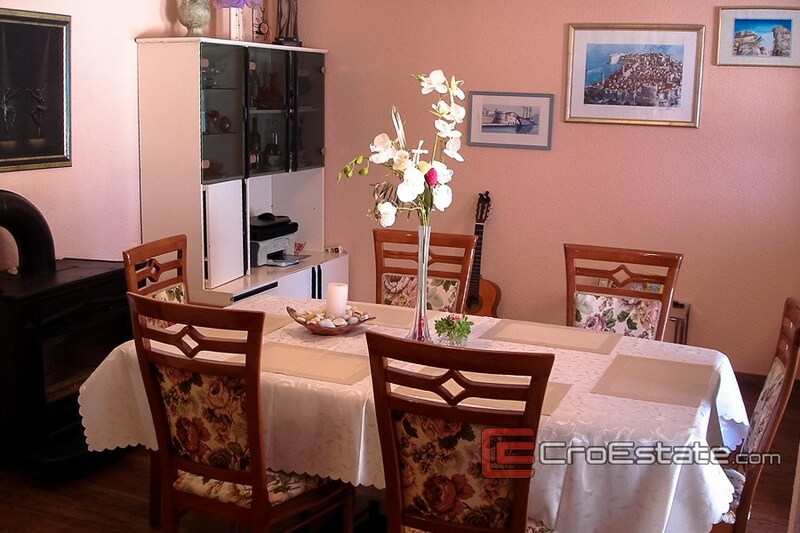 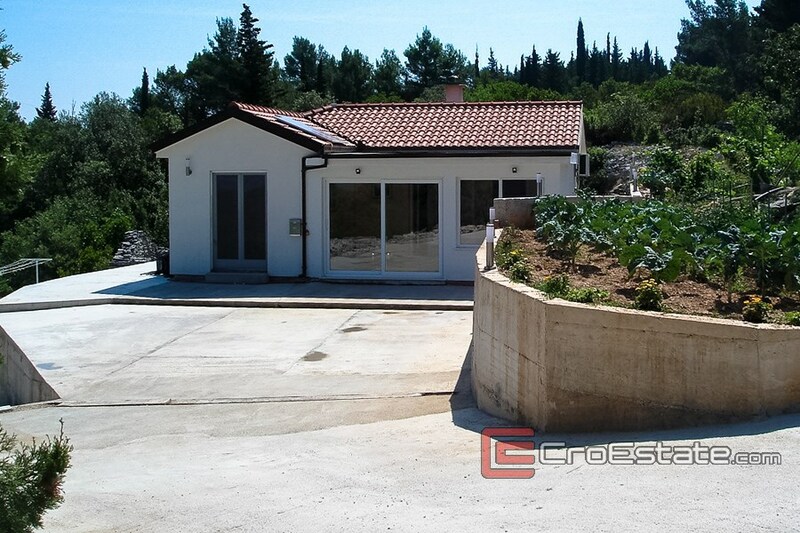 The house is placed on the land plot of 4170 m2. There are also two old stone houses of 16 m2 and 21 m2, which are enrolled in the cadastre and have the possibility of reconstruction. 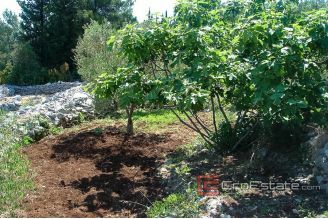 All infrastructure is present on the land (electricity, telephone, internet, city water supply, small water tank). 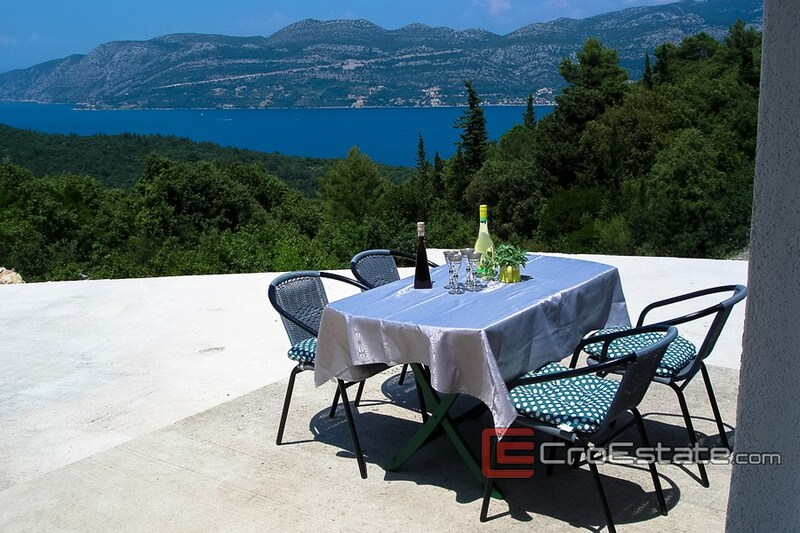 The estate includes olive groves, citrus fruits, fruit trees, vineyards and a part of the forest. There is also the possibility of buying additional agricultural land and a part of the forest, of 6827 m2, at a price of 35,000 € - a total of 280,000 €.